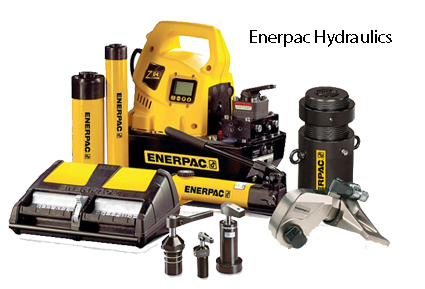 We are distribuors for Enerpac Hydraulic Products and ATOS Hydraulics in the south and operate nationwide. We have been heavily involved in the Marine Industry for simple mast jacking equipment to specialist aluminium and stainless steel systems for use in and with sea water. We take an enormous pride in our products and service. 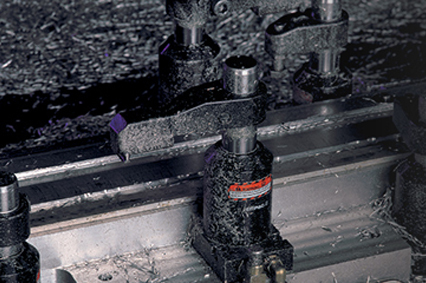 For general products overview click the relevant link above or please contact us if you require any product information or application advice. You can E-Mail us directly by clicking on the e-mail address at the top of any page in this site. 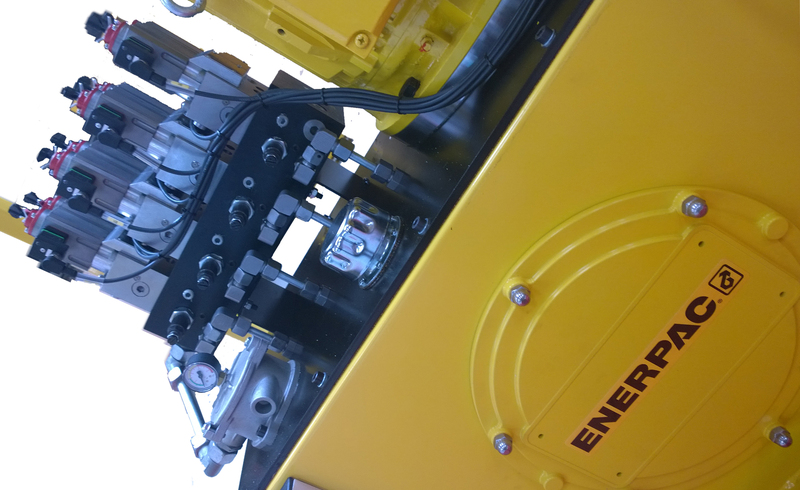 At TMS Services we draw from many years of supply in hydraulic and pneumatic components and the design and supply of special purpose hydraulic and pneumatic machines and control systems for any application. 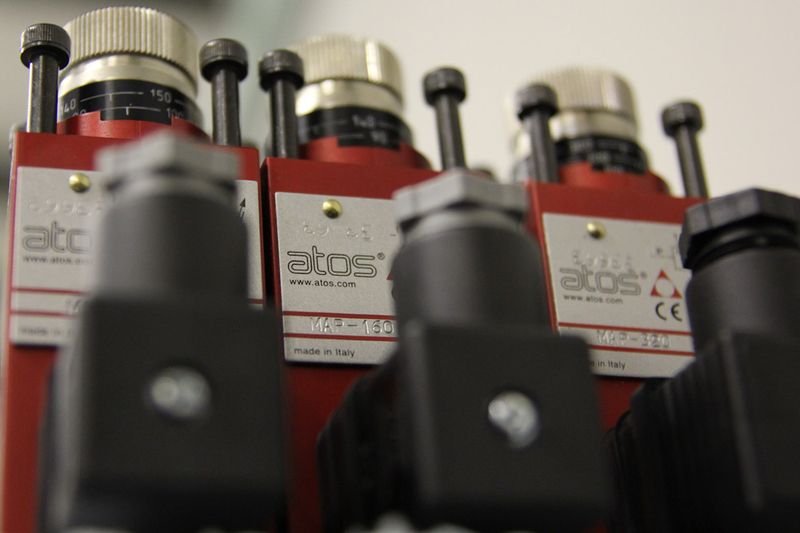 We have working application experience in many areas of engineering and manufacturing including general industry, maintenance, press systems, injection moulding, construction, precision engineering, production, pharmaceutical and marine industries. 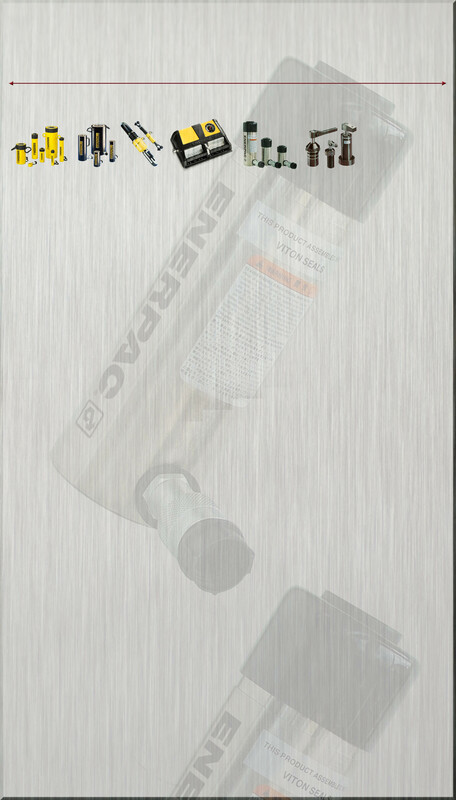 For full technical information and to buy hydraulic and pneumatic components online please vist our webstore at www.hydraulics2u.co.uk.